TCL and ECO Warrior teamed up for Earth Day! TCL employees, along with special guests, came out to clean up the waterfront in Laguna Beach, CA and helped preserve the environment in celebration of Earth Day. 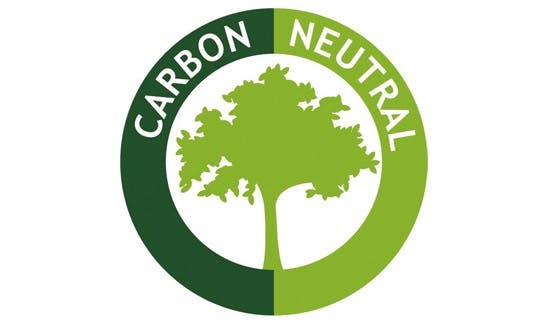 Verizon is strengthening its commitment to sustainability today, announcing the company will go carbon neutral by 2035 in its Scope 1 and Scope 2 emissions. This will be achieved through a combination of reducing those emissions directly, migrating energy procurement in favor of renewable and clean energy and through the purchase of carbon offsets. 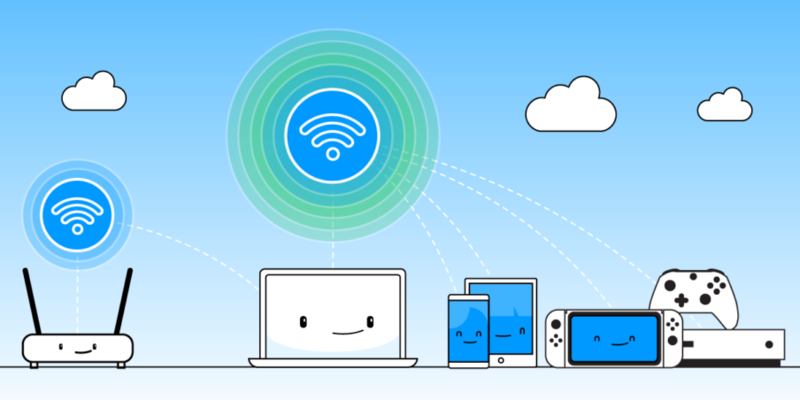 There are many reasons you might need to use your Mac as a WiFi hotspot. Perhaps your internet connection only allows a certain number of hookups. This is common in a hotel room when you’re only allowed to connect one device per guest staying in the room. Before reading, take a moment to recall how many times have you already scrolled through your social media feed today? Be honest. It may be that you are reading this on your mobile too. 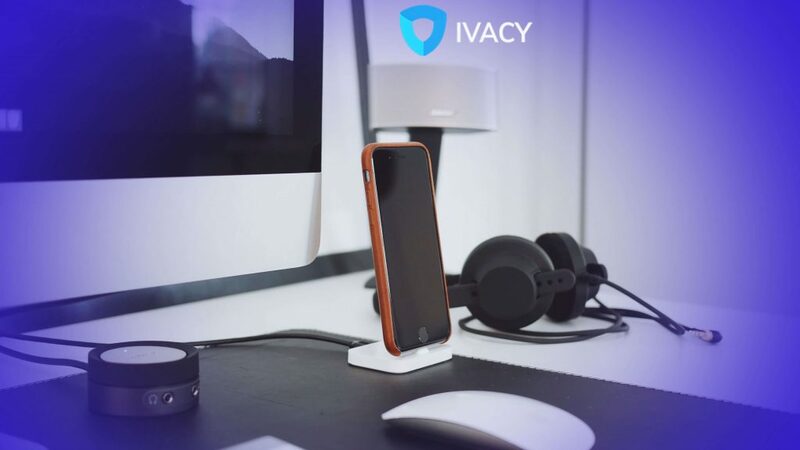 The concept of mobile phone security is gaining traction and can prove to be your best ally in this age of increasing cyber threats. Read more: Is Your Mobile Phone Security At Risk? Find Out! Ah, the weekly (or even more often) work meeting: a staple of the business world intended to foster communication and to keep everybody in the loop regarding corporate strategy. They are important to the startup and the Fortune 500 company alike, but do they always work as well as they should? More and more data suggests they do not.